The Ferrari California T epitomises the sublime elegance, sportiness, versatility and exclusivity that have distinguished every California model since the 1950s. It is a car brimming with innovation that will more than meet the expectations of discerning clients for whom fun behind the wheel is a priority, but who also demand a sumptuously comfortable Grand Tourer they can use every day. 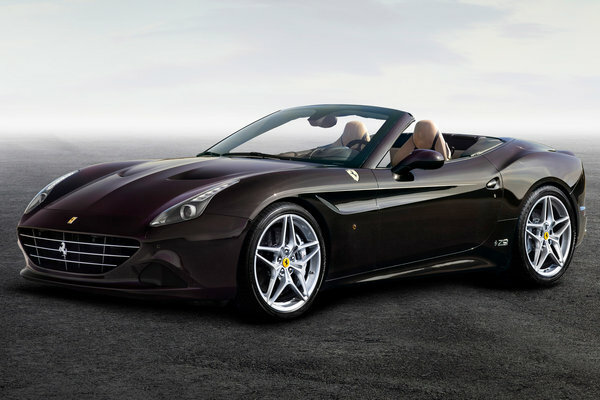 The California T is a brilliant expression of Ferrari's sporty DNA, while its retractable hard...Read.